Las Vegas is an International City, there is probably few Cities that are as well known all over the world. What does Everyone think of when they think of Las Vegas? The strip of course, No One thinks of downtown Las Vegas except People that are over 70 or maybe Las Vegas locals. But the Strip is actually in Paradise, NV, not Las Vegas, NV. In 1950, Long before there were Casinos on the Las Vegas Strip those that wanted to invest in the Las Vegas area were smart enough to create an unincorporated township so that they would not be held hostage by a City Government. That proved to be very smart, much smarter than they realized at the time. You only have to look at the problems that The City of Las Vegas is having now to see how lucky Everyone is that the City of Las Vegas has no authority over the Strip and also the Airport. Yes, even the Airport is not really Las Vegas. When You land, they should tell You welcome to Paradise not Las Vegas. Look at the addresses of the Strip hotels, they all say Las Vegas but they really are not, but don't worry, the post office is in on the scam, they will deliver the mail to the Paradise address. 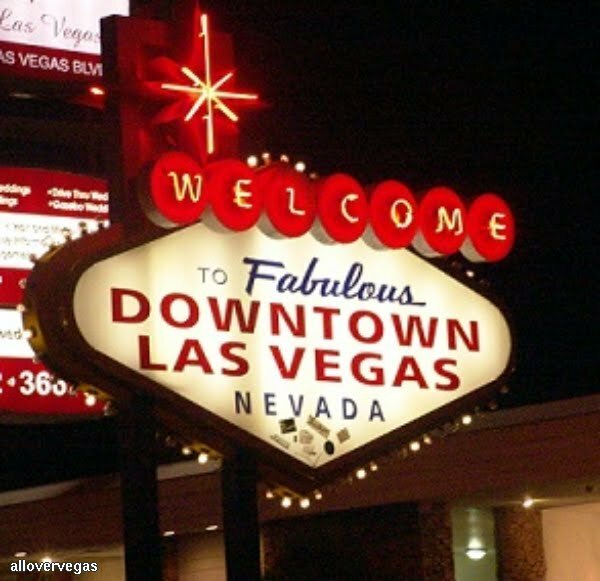 All of Downtown is in the Las Vegas City Limits. 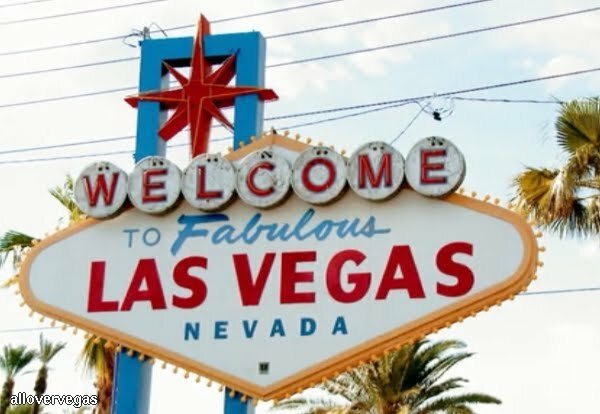 This famous Welcome sign is actually over 4 miles outside of Las Vegas. This sign actually sits on The City of Las Vegas Property, over 4 miles from the other sign that isn't in the city limits.